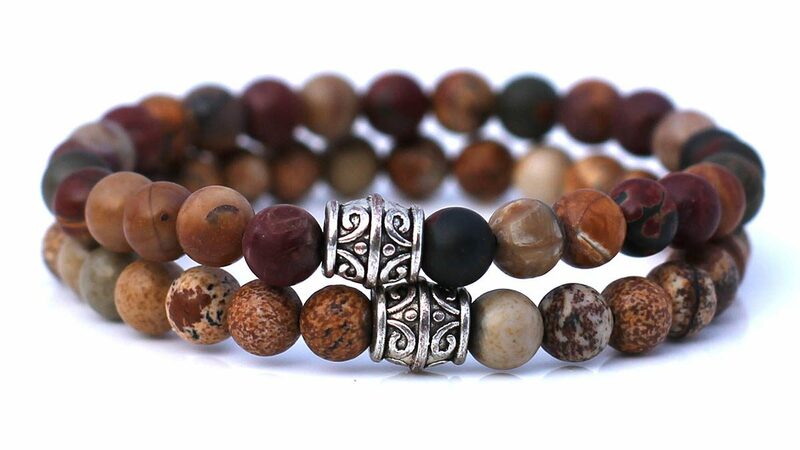 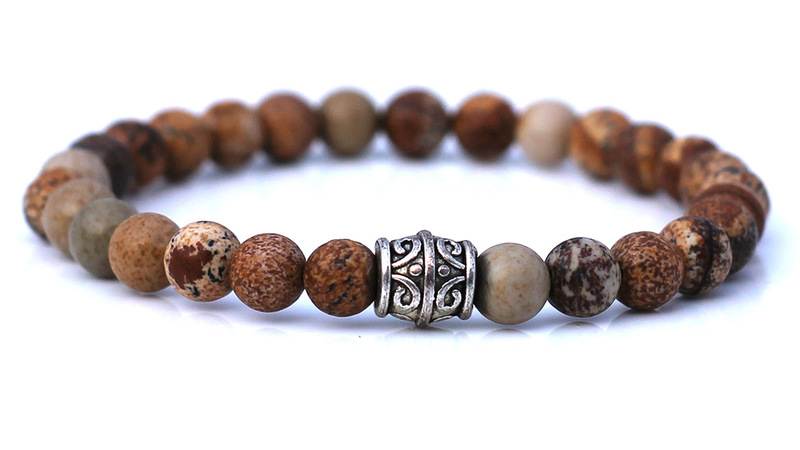 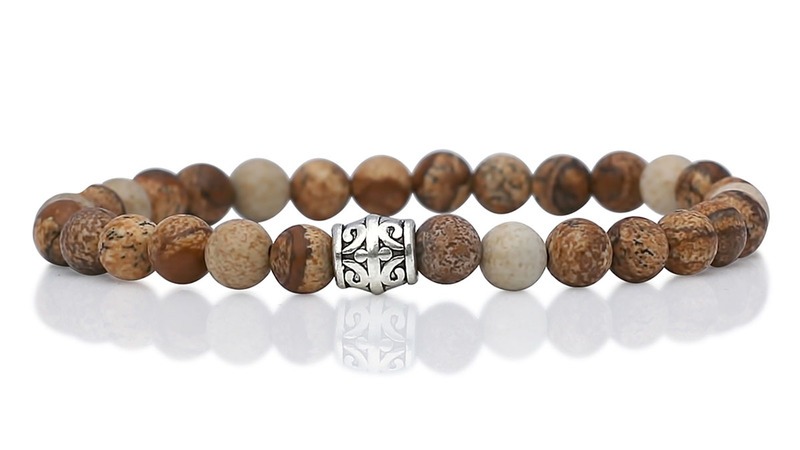 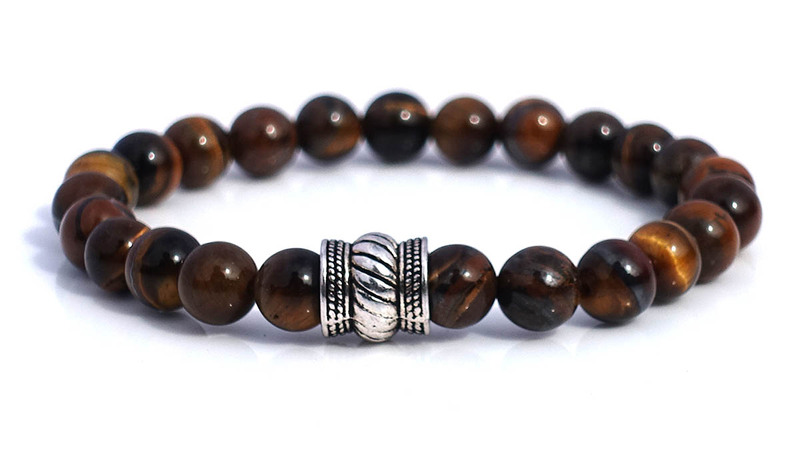 With the Red Picture Jasper and the Sand Jasper, you have the perfect combination of bracelets that go well with every casual outfit. 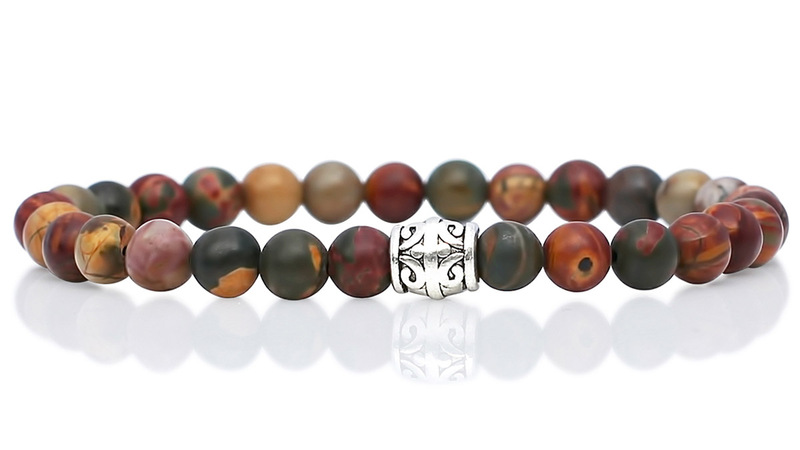 These earthy colors are great if you’re looking to add a though edge to your outfit. 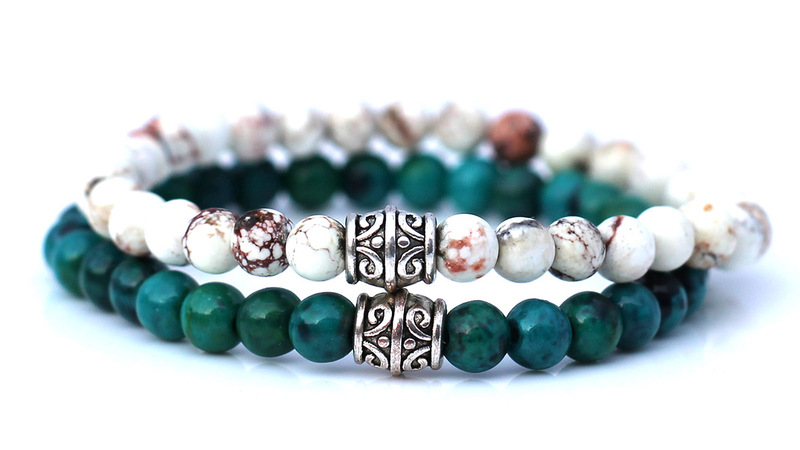 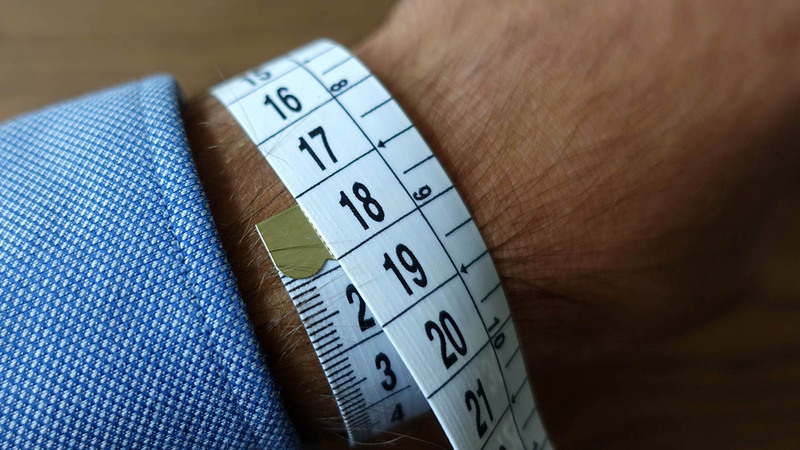 Save some money and buy the set, instead of both bracelets separately! 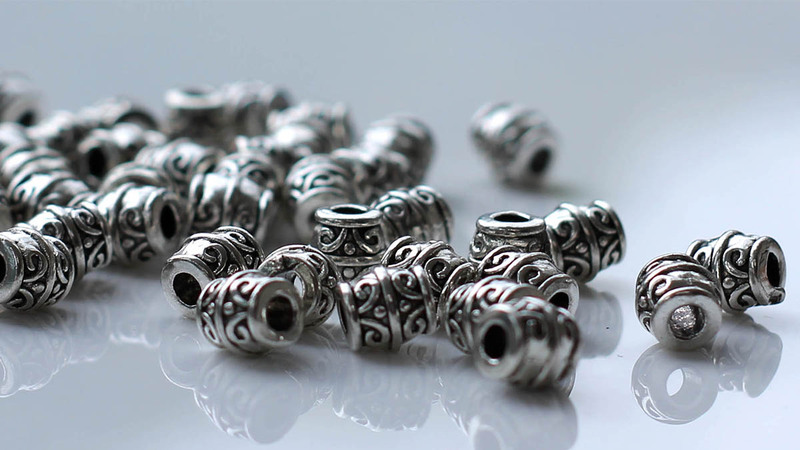 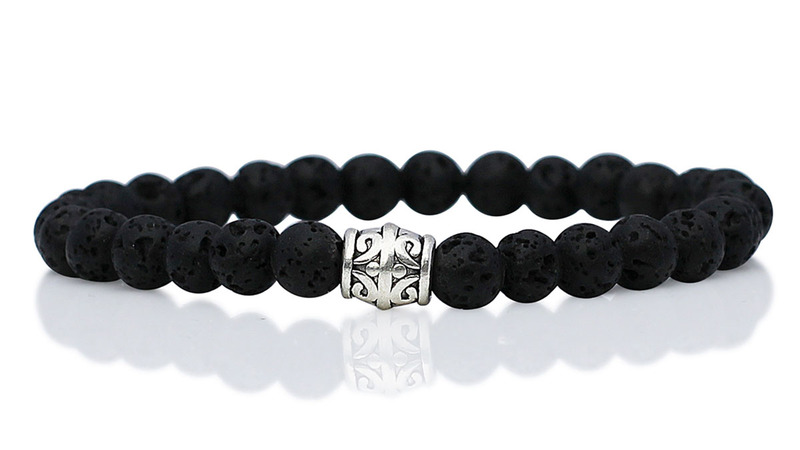 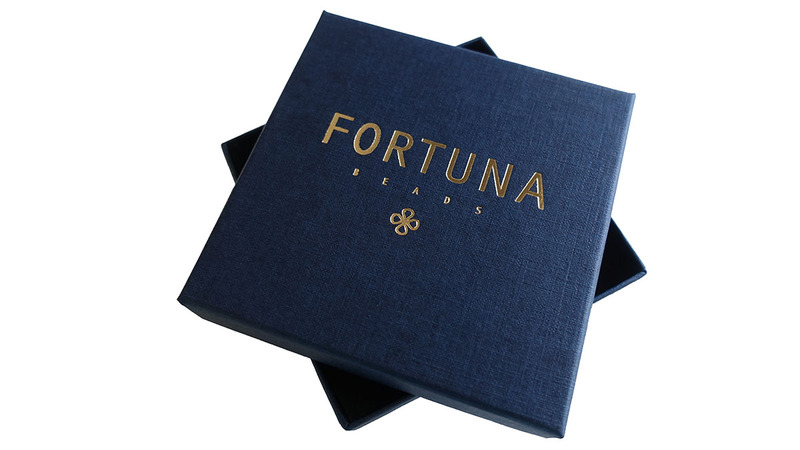 Delivered in a gift box with FortunaBeads logo. 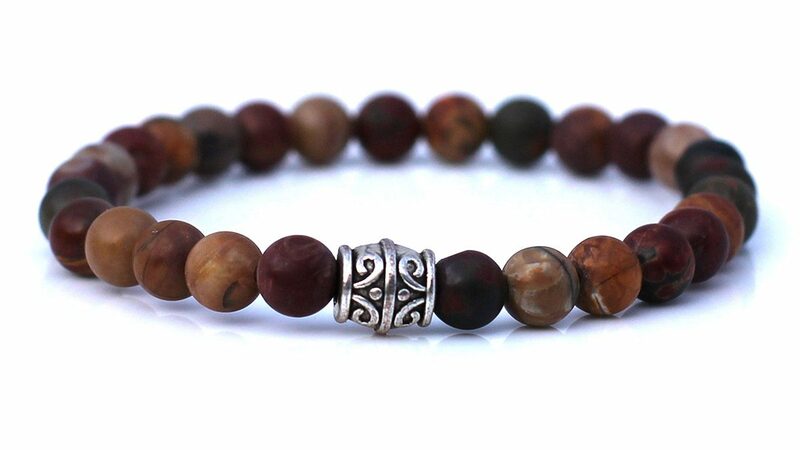 6mm Red Jasper and Sand Jasper gemstone beads.